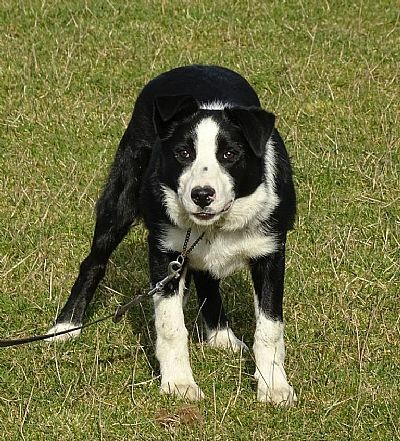 All Breeds Herding UK site! I smile and don’t reply; my heart’s at ease. 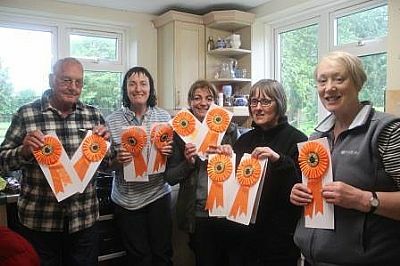 a society of owners with herding breed dogs including border collies with imexperienced handlers. 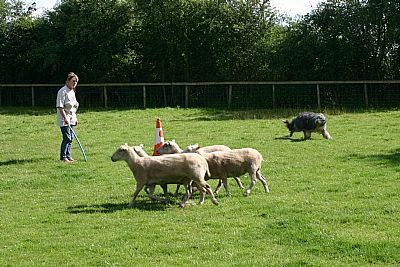 We explore the feasibility and practicality of helping the (very often without their own sheep) people test their dog for the instinct to work sheep, and training on from there towards owning a useful dog. 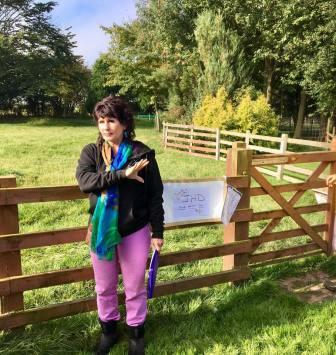 It is easier on the Continent, USA, and Canada where dog schools for sheep-less owners and societies with trials geared to the various skill levels are more common. 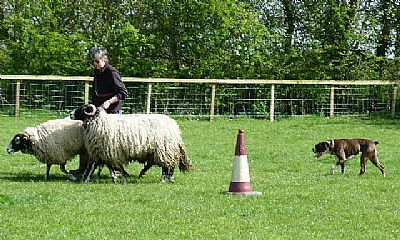 Some seem to be merely a simple training exersise on sheep that know exactly where to go; some, due to a cultural and managment bias of large numbers in wilderness conditons, seem to require a higher level of aggression towards stock as standard than is acceptable in UK, and some are more akin to our own style of sheepdog trials. 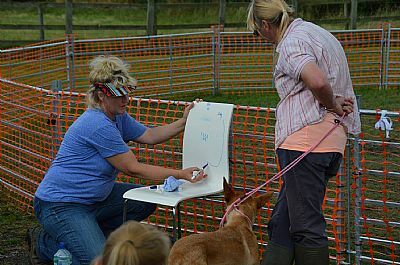 Exploring the American Herding Breeds Association program of tests and trials this autumn has been exciting and productive. So much gratitude to the people who put so much into helping a dream become reality; next year should see us even further on the road to a system of structured lessons, test and trials to build aspiring sheepdog handlers. 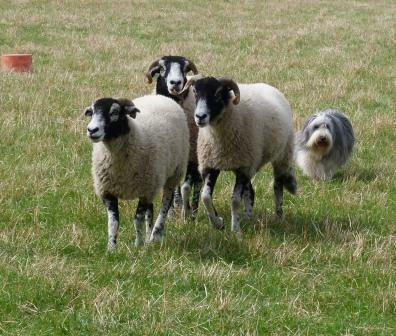 The mission is to surport good handling of sheep for all,with the breed of their choice. 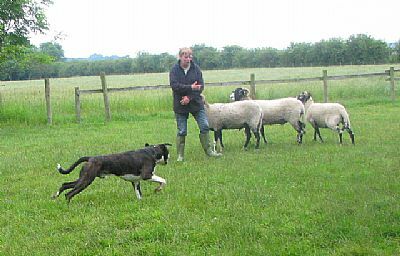 If we take a look at the many breeds that feature on this page to see what is happening abroad, perhaps enough of you guests will gain enough experience with your own dogs to develop similar opportunities here in the UK, where docile sheep are NOT 'the norm', so what ever your breed of dog,the emphasis has got to be on the HANDLER learning safe, considerate and effective handling of their stock. I don't believe that show breeding is about saving/preserving a breed. 'Breeds' as in distinct, recognisable 'types' of domestic canines, evolved to do a job. Only if that job continues in the same way will the breed continue to evolve in the same way. Show breeding, including all the responsible health checks, is evolution speeded up with out the balance of actually doing what ever it was they were selected for on the work front. Without showing, many working breeds would have re-absorbed back into 'general just dogs'. 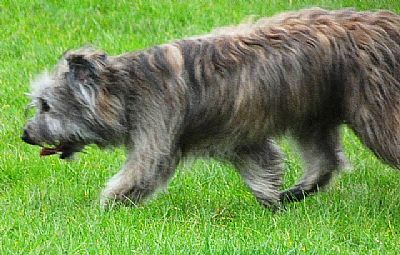 With showing, many show bred working breeds do exactly that, with the recognisable physical characteristics being all that's left of the dog type the animal came from. Salute the owners who do actually do all in their power to find appropriate work for their dogs, breeding with discretion to maintain the appropriate physical and mental strengths required.